Who does What- a response to a then common issue on whether the Edinburgh District Council or the Lothian Regional Council were responsible for the footpaths and internal walkways. Concern that the issues raised by the tenants of Dunsyre House had still not been resolved satisfactorily. News from around the areas including information about a youth exchange with Munich for young people from Clovenstone. Cilla’s Kidz Column with a variety of stories, including a couple of tales that show their young authors’ abilities to put a gory twist in the most unlikely subjects! You’ll find all these stories and more by clicking here. 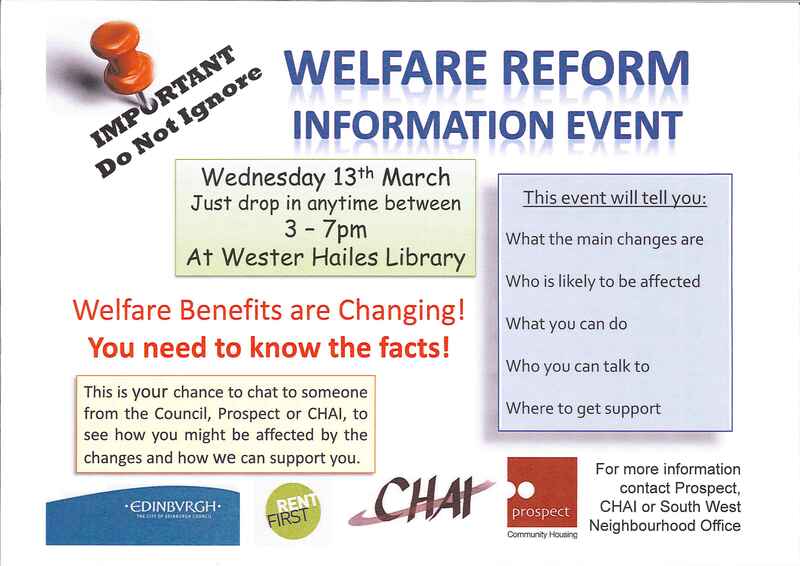 Categories: newspaper | Tags: community, groups, news, Wester Hailes | Permalink. In 2013, the way we keep up to date with what’s going on is changing. There’s now an online world just a click away and lots of us prefer to get our news and information through the internet and social media. Current, instant and relevant, the huge range of online sites has something for everyone. For extremely localised news, there is space for all sorts of issues and information that is of huge interest to those in the immediate neighbourhood but would have little significance to anyone beyond the area. It feels a world away from how printed newspapers used to be produced. 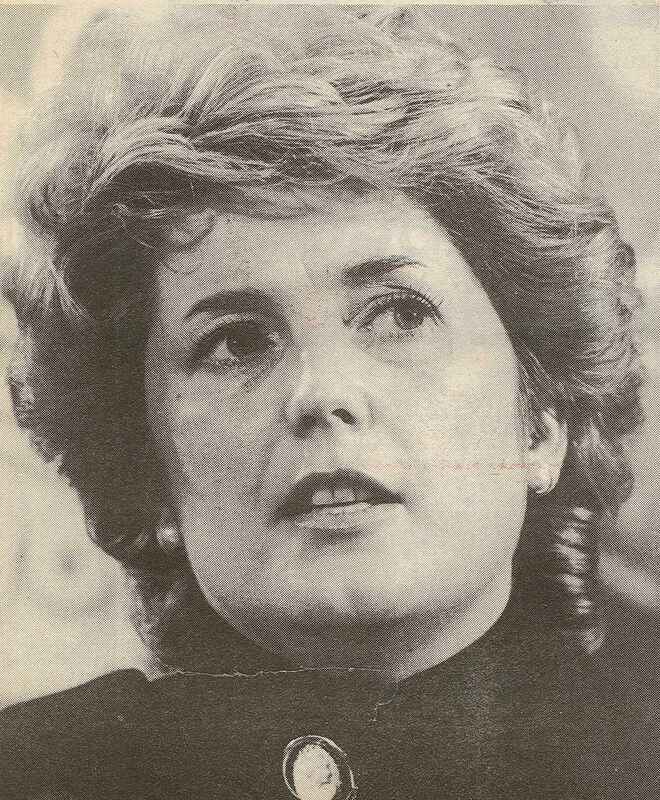 In March 1985, the Sentinel celebrated its 100th edition. As part of its anniversary edition, it ran a detailed article on how the Sentinel was produced from 20 empty pages to the printed paper. 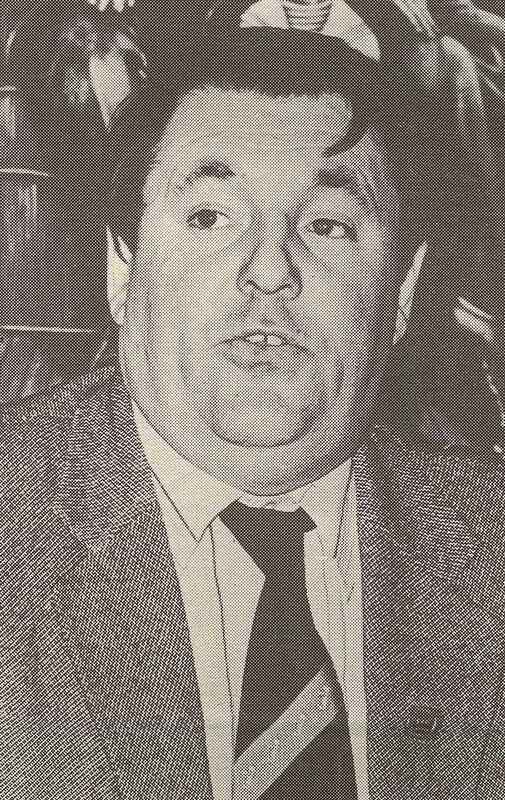 Once the copy had been produced, stories went to the sub-editor’s desk where copy was marked up ready for typesetting . 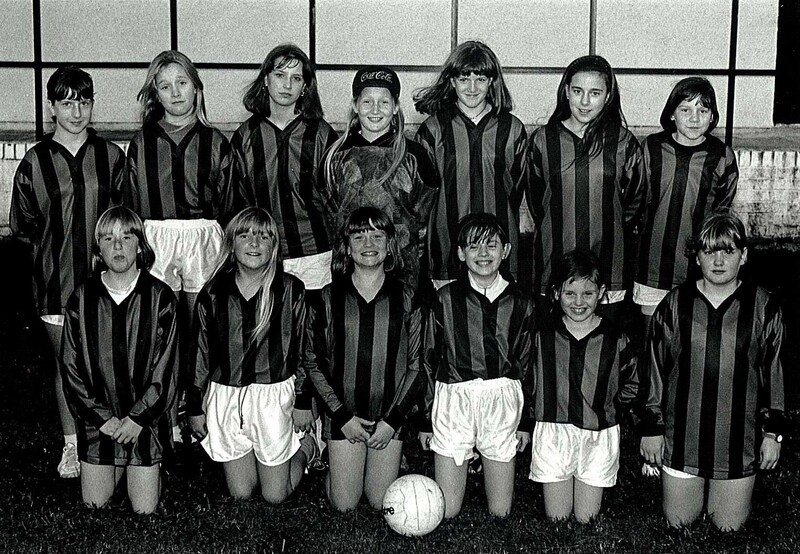 The sub editor set aside space for photographs, edited the copy and wrote the headlines. 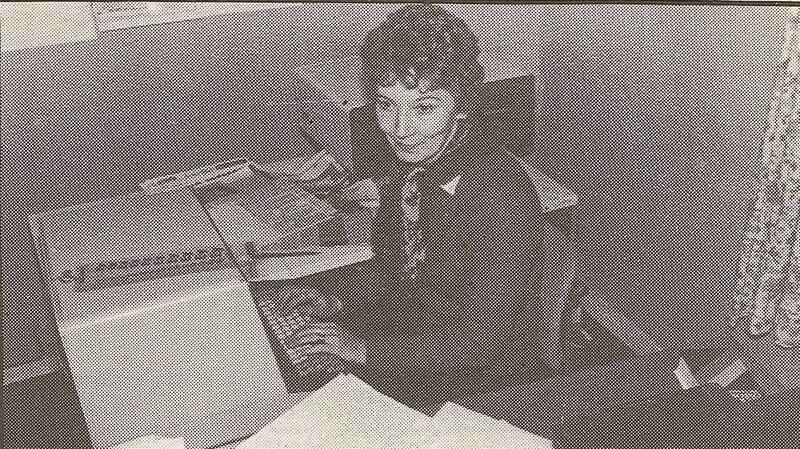 This was then put through the typesetting machine which turned the written words into “gallies”. 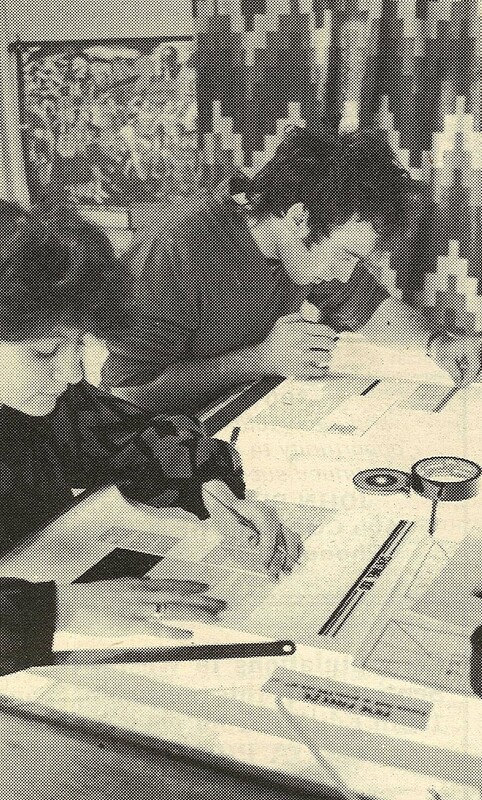 These were then cut up and pasted down on special grids by graphic artists. Meanwhile, photographs for the paper were developed in the dark room and then pasted down with the typeset gallies. This was a long process with each page taking hours to paste-up. The “camera ready” copy was then picked up by the printers and used to make plates and negatives to print the paper. You can read more about producing the Sentinel by clicking here. The way printed newspapers are now produced has moved on completely with the development of IT and associated technology. And most newspapers now have an online presence that is as important as their printed paper with layouts designed to be highly interactive and “clickable”, with readers able to comment instantly. Online versions are now specifically designed for smart phones, tablets, e-readers as well as PCs so that readers can access them easily wherever they are. Meanwhile regular tweets through Twitter alert subscribers to breaking news, directing them to the site for further details. 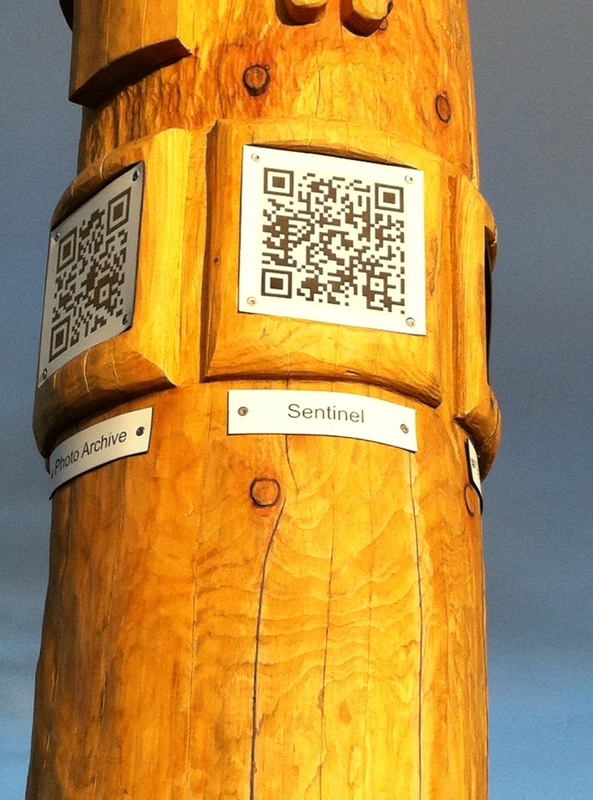 The Digital Sentinel is an idea developed as part of the new digital Totem Pole. Recognising that producing a printed newspaper requires substantial on-going resources, the plan is to have an online site where news, information and opinions can be shared locally. Whilst the online development is the immediate priority, it is also recognised that not everyone wants to or is able to use internet access. There are potential options to ensure that everyone can access key news and information. And there is also an aim to help more people get online, particularly as the introduction of Universal Credit will move benefit claims to an online system. It is more important than ever that people feel confident about using the internet, have the skills to access the sites they need, and the resources to make this access easy. Over the next few months there will be a series of workshops organised by WHALE Arts Agency to bring together local residents who are interested in learning more about digital media. They will be looking for people who might want to become citizen journalists, learn more about using online media, or have a view on what the new online site should be featuring. The sessions will be designed for all levels of experience. Crucially, these sessions will also be designed to encourage local residents to become part of an editorial team so that the site is community led. The Digital Sentinel might seem very different to the old printed Sentinel in some ways, but in the emphasis to create a democratic online space, run by community members it is firmly connected to the values associated with the original community newspaper. 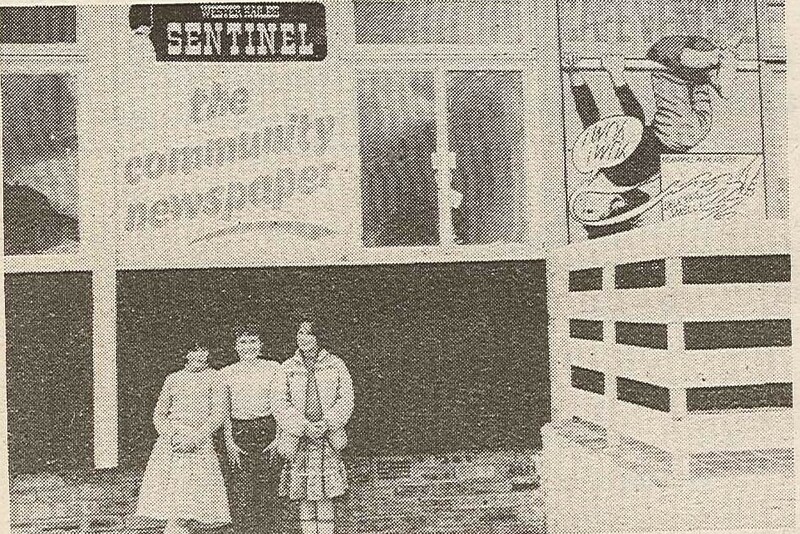 The Sentinel was owned by the people of Wester Hailes who took on all the management functions of newspaper ownership. Local residents were also the main contributors, producing content for the paper on a voluntary basis, writing articles but also submitting cartoons and photographs. 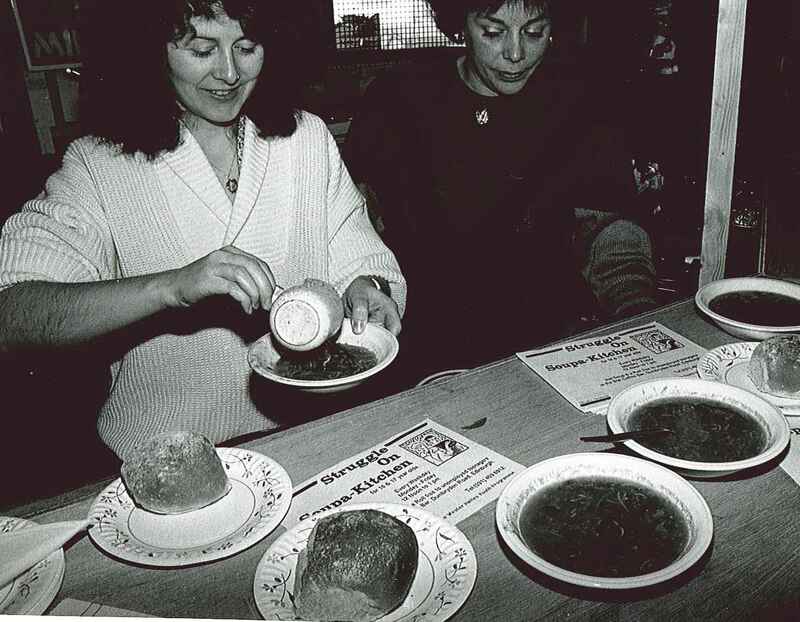 It was therefore in all senses a community led newspaper and this community emphasis is one those involved with the new Digital Sentinel are keen to put at the heart of the new project. 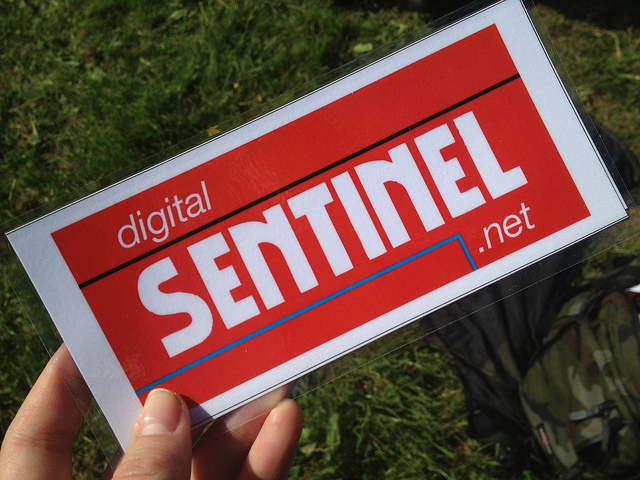 If you live locally and you’re interested in being involved in the Digital Sentinel look out for details over the next few weeks. 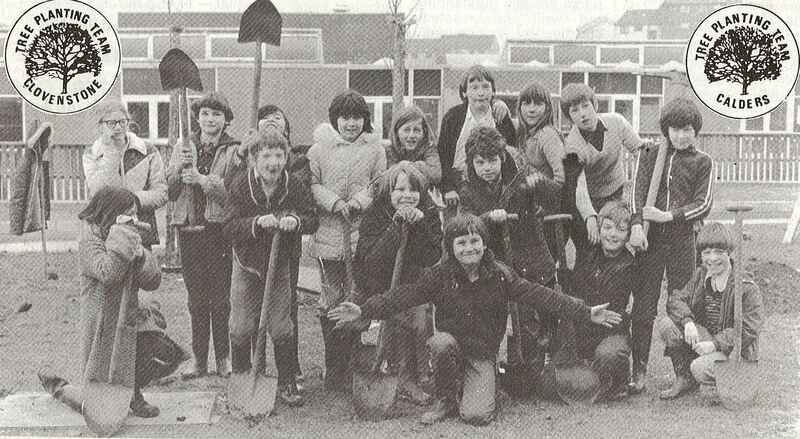 Categories: history, newspaper | Tags: community, news, people, Wester Hailes | Permalink. The cost of combating dampness at Hailesland Park worked out to be £4,000 per flat. Views and Reviews of the latest music and record releases at a time when record shops sold vinyl. You can read all these stories and more by clicking here. Categories: newspaper | Tags: groups, news, people, Wester Hailes | Permalink. A stained glass window designed by women from Homeline and donated to the Rachel House Hospice. WHALE’s Christmas show Santa’s Last Stop, written by a group of local residents from creative writing workshops run by the Platform Project. Feature on Jean Allison, Principal Music Teacher at the WHEC who had been chosen the previous month as the 1995 University of Edinburgh Aumna. Pat McHat’s list of Christmas letters found in Santa Claus’ sack. You’ll find all these stories and more at Sentinel January 1996.